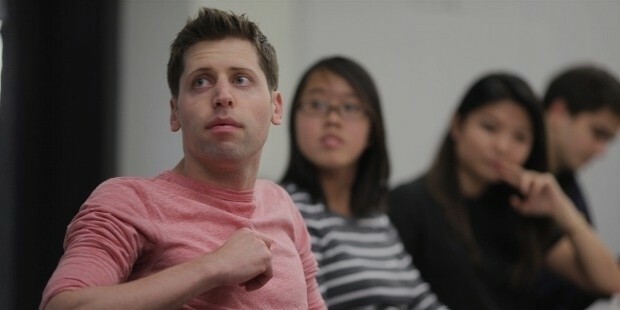 Sam Altman is a renowned American blogger, programmer, entrepreneur and angel investor. He is best known as the President of Y Combinator. 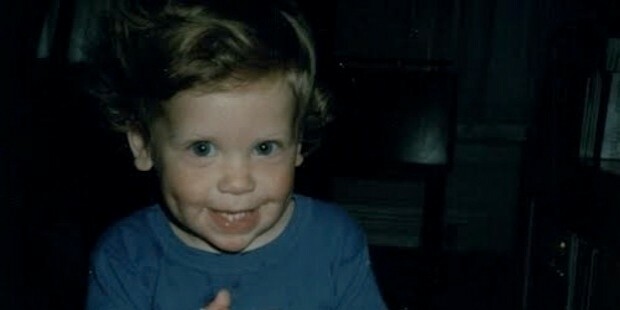 Samuel H ‘Sam’ Altman was born on the 22nd of April in 1985 in Chicago, Illinois. He later grew up in St. Louis, Missouri. In 1993, Sam got his first computer. He went on to attend the John Burroughs School. Later, he attended the Stanford University where he studied computer science before quitting college in 2005, at the age of 20 years. In 2004, at the age of 19 years, Sam co-founded and became the CEO (chief executive officer) of Loopt. This was an innovative mobile application which was a location-based social network app. In 2012, Loopt was sold to Green Dot Corporation for around $43.4 million. 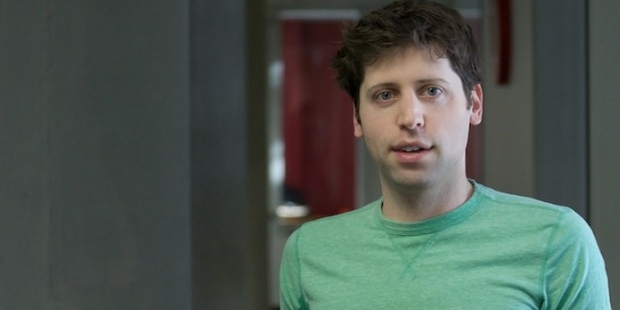 In 2014, Sam was elected the president of Y Combinator. He had already been a part of the foundation of Y Combinator as he was from a batch of its initially funded companies back in 2005. 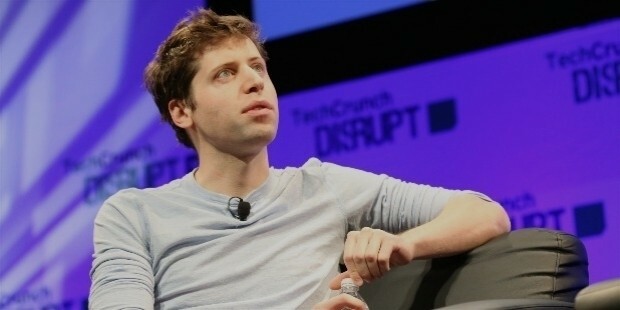 Sam later disclosed his plans to initiate at least 1,000 new companies each year and expand the operations of Y Combinator. There has also been a good response from his reaching out to the more ‘hard-tech’ companies as part of his expansion plans. In October of 2015, Sam announced the launch of Y Continuity. This is a $700 million developmental-level equity fund which invests in YC companies. Later the same month, he also announced donation of $10 million to set up a not-for-profit research lab called I Combinator Research. This group has published reports on research of various fields such as new urban infrastructure, computer future, education and income, among others. Apart from this, Sam is also a renowned angel investor. He has helped in various business ventures, such as Airbnb, Reddit, Stripe, Pinterest, Asana, Zenefits, Teesprings, Shoptiques, FarmLogs, Optimizely, Instacart, Vicarious, Soylent, Notable PDF, Clever and Change.org. Sam is also the Chairman of Board for Oklo and Helion, the global nuclear energy companies. 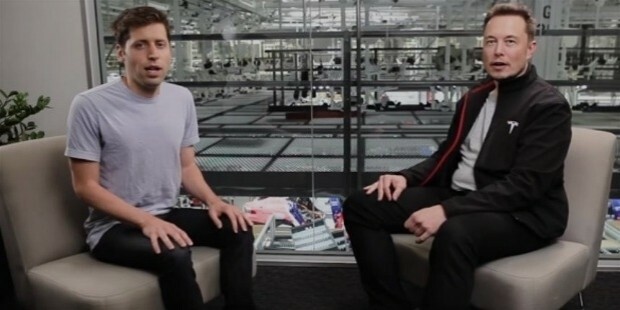 Sam is also the co-Chairman of OpemAI, with Elon Musk. Apart from this, Sam has also taught a class at Stanford University in 2015, titled ‘How To Start a Startup’ whose other guest lecturers included various renowned business and IT personalities from around the world.